Google has decided to “refocus” its Android Things platform for original equipment manufacturers (OEM) to build smart speakers and smart displays. In a blog post in the Android Developers Blog, Dave Smith, Developer Advocate for IoT, said support for production System on Modules (SoMs) based on NXP, Qualcomm, and MediaTek hardware will no longer be made available through the public developer platform at this time. 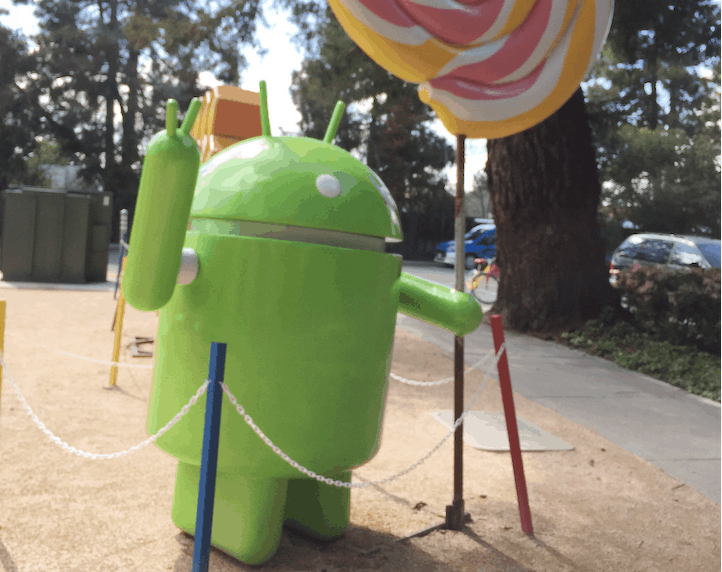 “Android Things continues to be a platform for experimenting with and building smart, connected devices using the Android Things SDK on top of popular hardware like the NXP i.MX7D and Raspberry Pi 3B,” he said. “System images for these boards will remain available through the Android Things console where developers can create new builds and push app updates for up to 100 devices for non-commercial use,” he added. The first developer preview of Android Things was launched in December 2016 as a comprehensive way for Android developers to build IoT products. “This is just the beginning of the IoT ecosystem we want to build with you,” the tech firm said then. At the Google I/O in May 2018, it unveiled a pack of content for developers to take inspiration from — from talks and codelabs to interactive demos. Android Things 1.0, Google's managed OS that enables developers to build and maintain IoT devices at scale, was newly launched then.